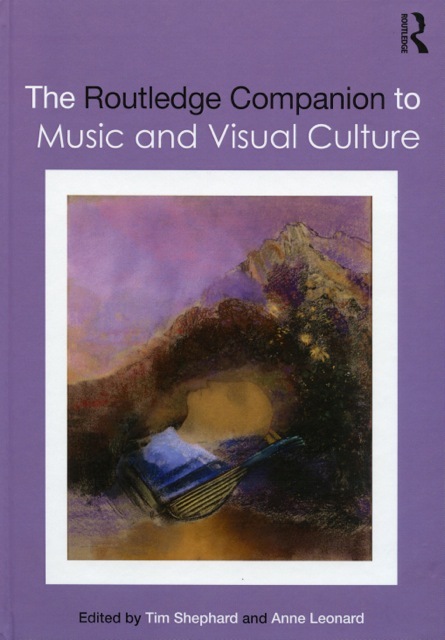 Marsha Morton has just published an essay, “Cultural History,” in The Routledge Companion to Music and Visual Culture, ed. Tim Shephard and Anne Leonard (New York and London: Routledge, 2013). The book includes a wide-ranging series of topics from traditional art history and musicology to performance art, film studies, and digital media. Professor Morton’s essay looks at the comparative treatment of art and music in the field of cultural history from Jacob Burckhardt through Foucault and the New Cultural Historians.